Marian Elizabeth Cox 82, of Coatesville, passed away on Friday, August 24, 2018 at Brandywine Hospital. Born in Cochranville she was the daughter of the late Clifford and Dorothy Shute Hoover. She is survived by children Bonnie (Jerry) Young, Patricia Gilmore, Randy and Brian and daughter in law Lynn Cox Bowman. She is also survived by sisters Doris Hilton, Lillian Sims, Barbara (Charles) Gibson, Patsy Fite, and Janet Blair and brothers Chester and Clifford (Louise). She is also survived by 7 grandchildren, 13 great-grandchildren and 1 Great Great grandchild. She was preceded in death by brothers Ralph, Donald and Larry, a sister Anna, son Curtis and granddaughter Nicole Gilmore. She attended school at W. Fallowfield in Cochranville. She retired from Brandywine Hall Care Center in West Chester after 22 years of service. 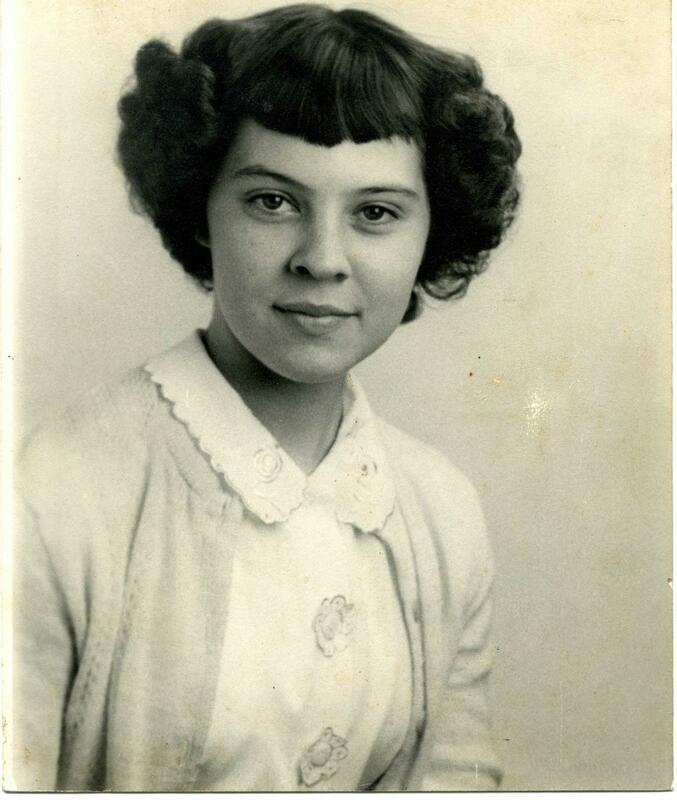 She was a member of Faith Missionary Baptist Church and at one time served as Sunday school teacher and Woman’s Missionary secretary. Rest in Beautiful peace Grandma. My deepest condolences to the family! Grandma, as I always called her, was always so kind and welcoming to me! Being extremely close to one of her granddaughters, grandma was a daily part of my life for many years! I ask in prayer for God to wrap his arms around grandma and reassure her that her peace has finally come! There is no sorrow on Earth, that heaven cannot heal! Patty and family, I am sorry to hear of the passing of your loved one. Prayers are with all of you with Love.